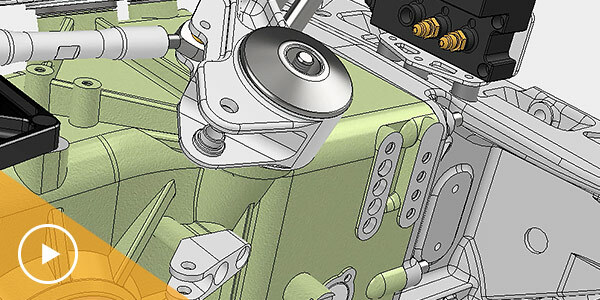 Inventor® 3D CAD software offers professional-grade 3D mechanical design, documentation, and product simulation tools. 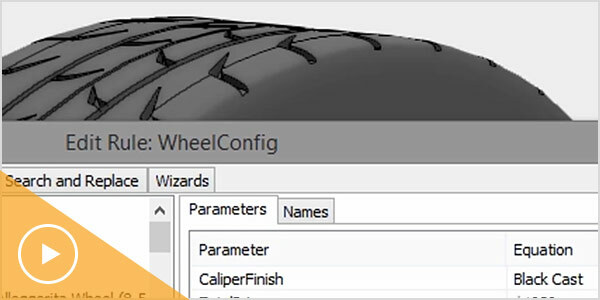 Become more productive with the new hole command and many other part modeling enhancements. 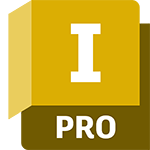 Include model-based definition annotations in shared views and Fusion Team viewer. Pacific Northern creates jewelry displays in retail store fixtures. Inventor mechanical design and 3D software helps PN bridge the gap between its creative and mechanical teams. 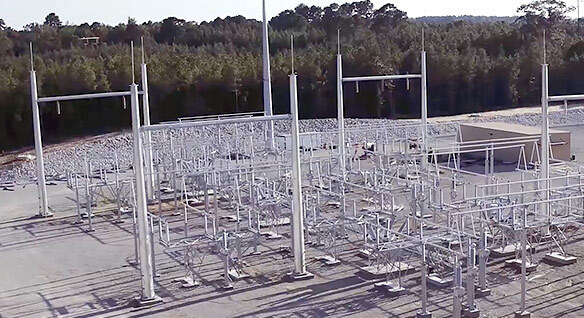 DIS-TRAN provides steel and equipment for constructing high-voltage, open-air substations. 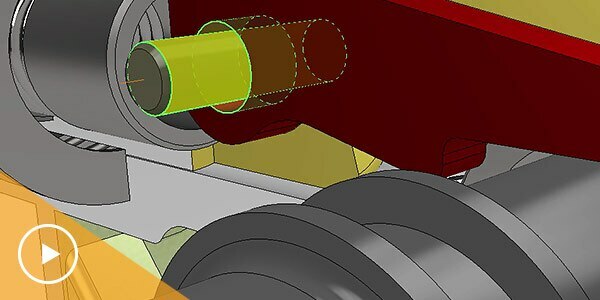 Inventor helps shorten lead time in engineering and design by 20%. 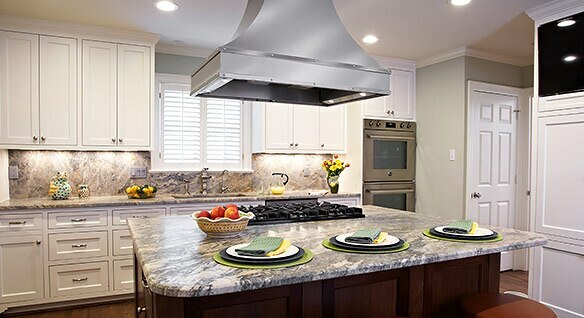 Vent-A-Hood creates custom range hoods for the residential market. 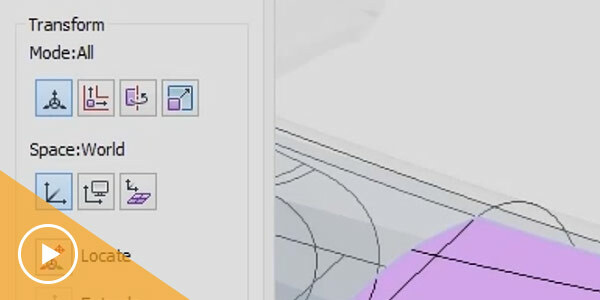 It uses Inventor to quickly and easily translates customers’ visions into workable designs.